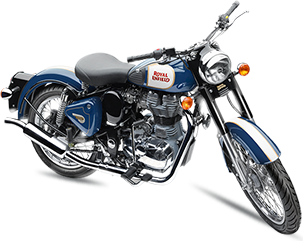 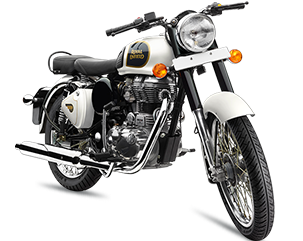 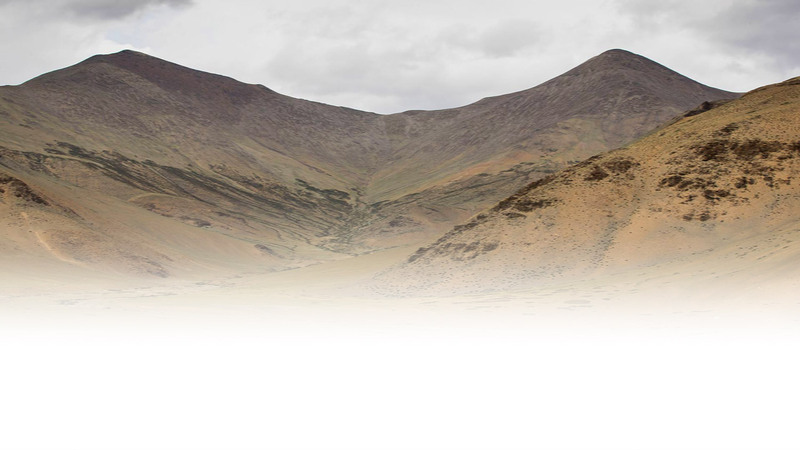 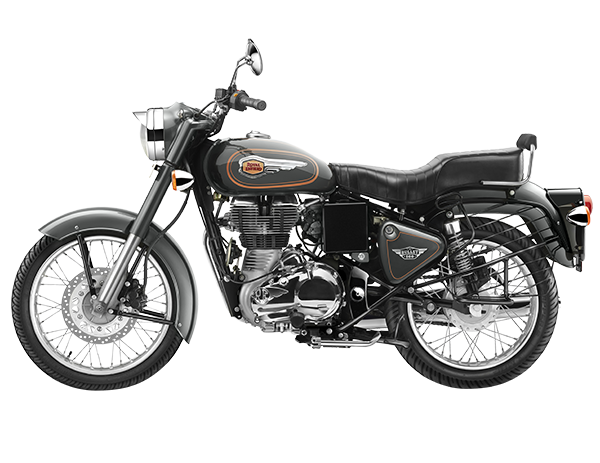 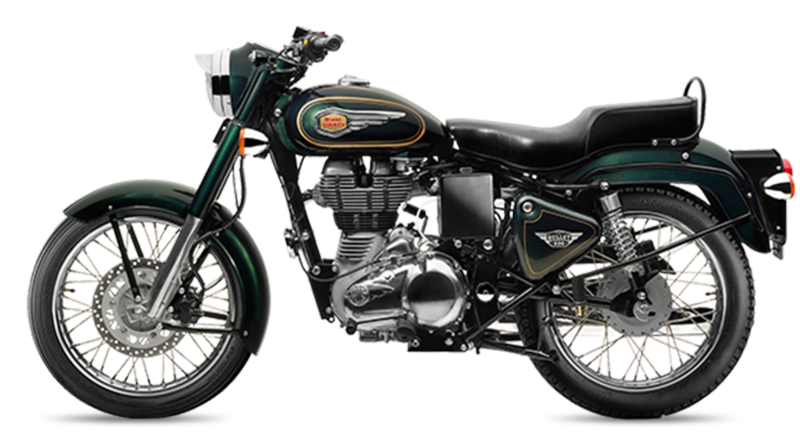 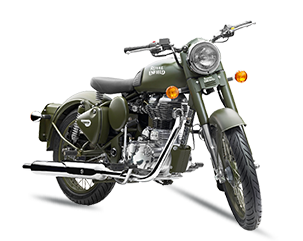 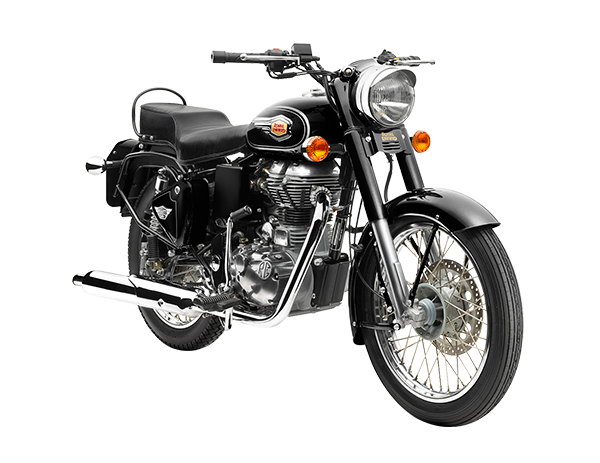 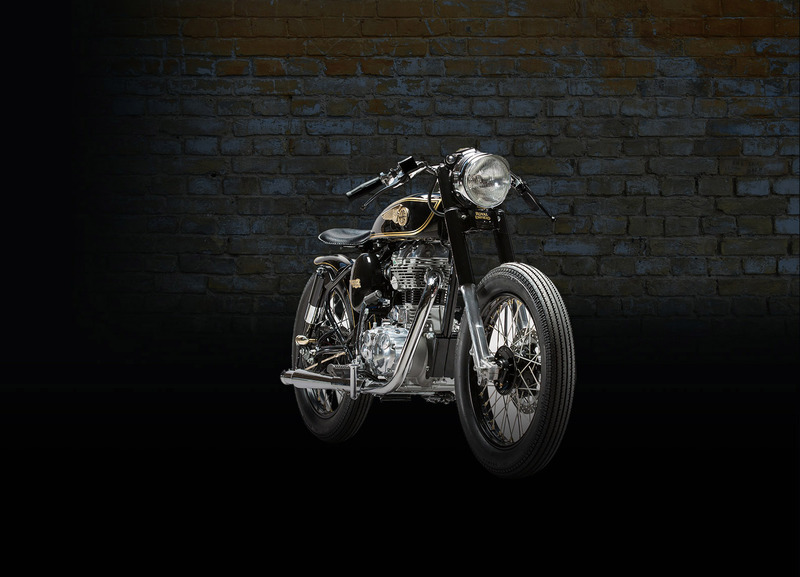 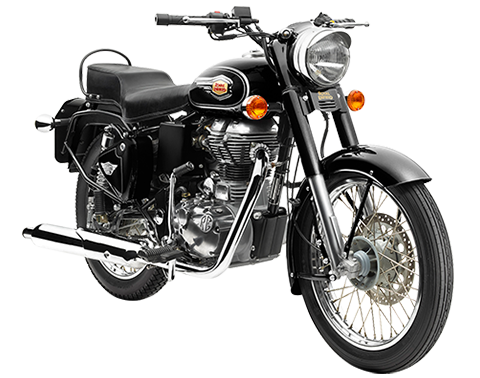 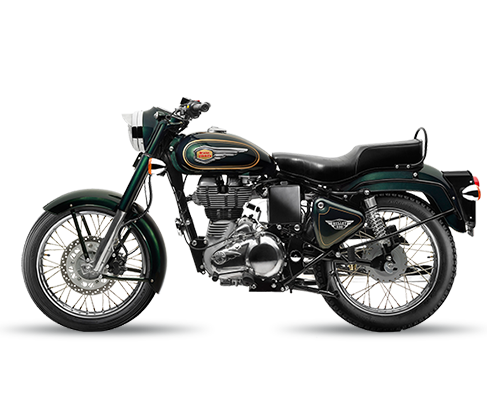 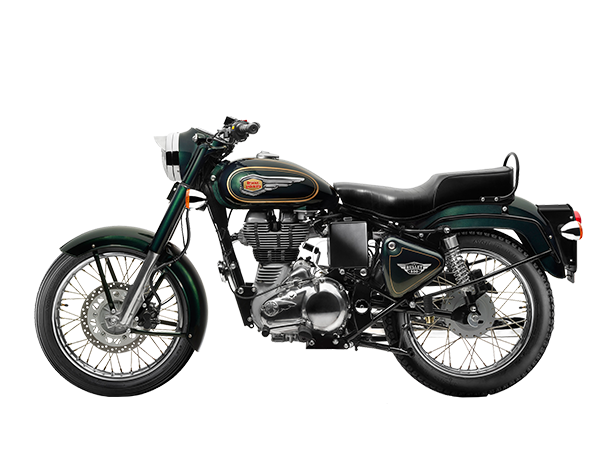 The Bullet 500 EFI is the culmination of over 8 decades of legacy, of the longest running model in continuous production. 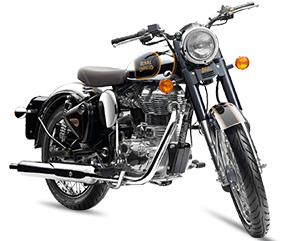 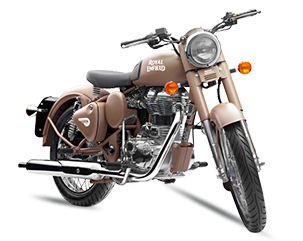 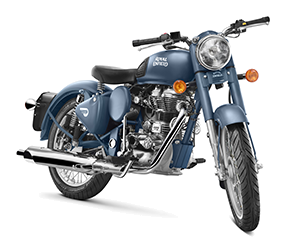 Since 1932 the Bullet has mesmerised thousands all over the world with its unique styling and one of its kind feel of ride feel. 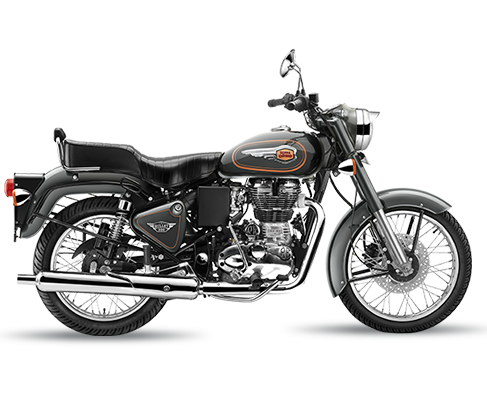 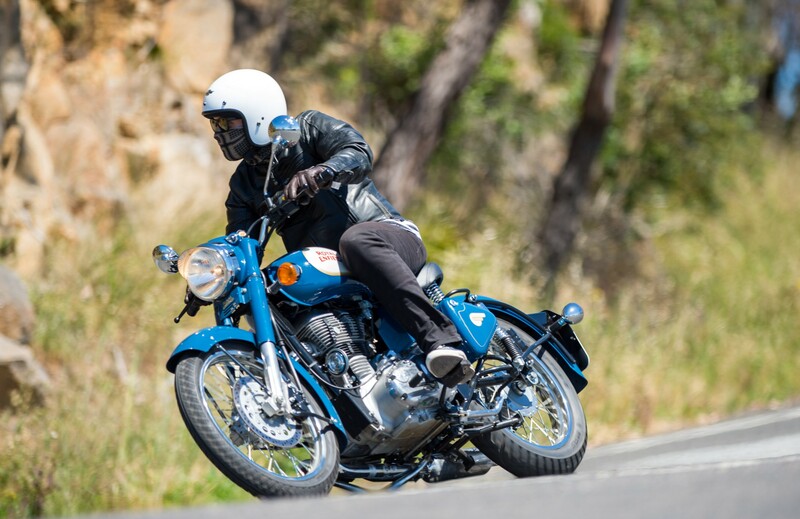 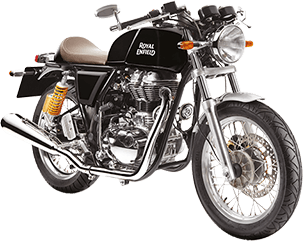 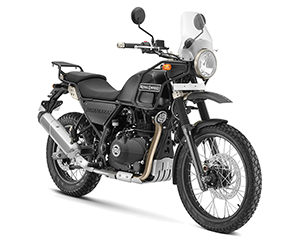 The Bullet 500 EFI is a seamless pairing of the majestic Bullet styling, performance and reliability with the new technology elements like the Electronic Fuel Injection synergized seamlessly with the period styling.The Bullet 500 EFI is all about romancing with history on today's terms.